There is nothing more sensitive than your client’s data. 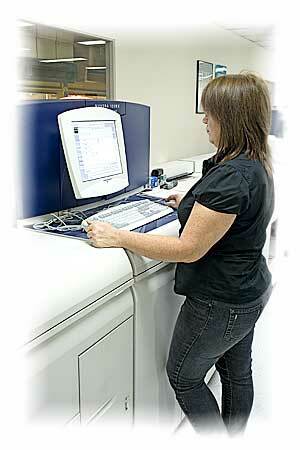 For many years Cheque-Mates has been involved in high-security data processing. More than a decade ago we started cheque personalisation and processing, amounting to billions of dollars per year. Our expert team can accept and manage your data in many different forms. We’ve yet to see input data that can’t be transformed into a Multi-Distribution solution, which cuts costs and increases revenue for the mail generator. We focus on customised Business Process Automation to minimise risk, eliminate manual processes, ensure data integrity, increase information efficiency and maximise cash-flow. Automated seamless distribution systems including Print, SMS, Fax and Email all from single source files. Cheque-Mates has invested in the world’s most up-to-date software to automate, control, measure and deliver your information output. We welcome opportunities to discuss these purpose-built solutions, because we haven’t found a mail generator that can’t be improved. Cheque-Mates has always been at the forefront of technological advancement. When your customers decide to replace traditional types of communication, we offer Multi-Channel Distribution to meet all their needs. Electronic communication can deliver cost savings by eliminating postage costs. 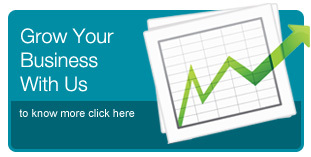 This will dramatically increase your cash flow, which can be seamlessly passed on to your client.